Signature Global Signum 63A Located at sector 63A of Gurugram. Signum 63A is all set to be one of the most admired, appreciated. 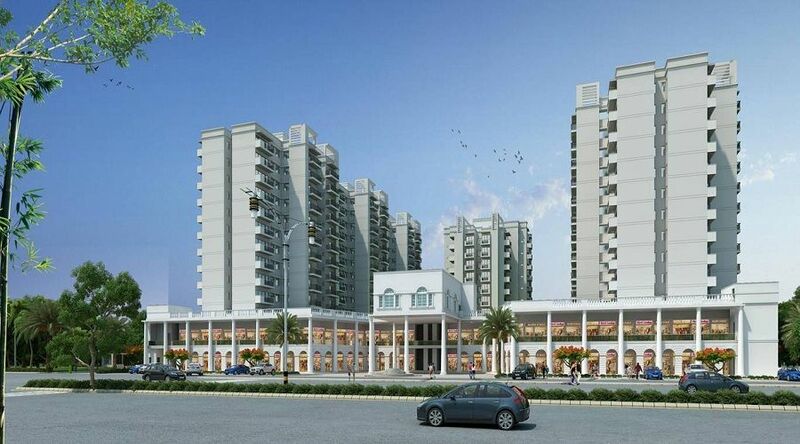 While The most sought-after and retail, shopping and amusement destination in Gurgaon. In fact, this place within the much-desired affordable housing project Signature Global 63A, Signum 63A forms the retail wing of the semi-integrated township. In detail, Signum 63A Gurgaon has an innovative design, resourceful space concepts. And architectural skill will all contribute to a resourceful, pleasant and more charming commercial space. Therefore, Signature Global Signum 63A Gurgaon has collaborated with several of renowned architect genius. Also, The well-educated engineering consultants to design this sovereign project. Signum 63a Gurgaon space is most suitable for retail shops, food Courts, chain outlets, salons, Franchise outlets. Especially, Garment stores, Electronics and Households showrooms, commercial shops, office space gurgaon. Whereas, The Commercial spaces are designed for all business standards that suit the needs of one and all, whether it’s a retail shop or a medium size store. At Signature Global Signum Sector 63A Gurgaon, you will find the wonderful mix of everything you need to make your business practice a runway accomplishment. Stand for upholding and facilitate the functioning environment, Fire fighting system. And, 100% power back up with round the clock Security has kept on the precedence. So that you can focus more on your trade without any obstacle or difficulty. Further, Signum 63A Gurgaon is suitably located on the CRPF road. So, making it effortlessly accessible from Golf course extension road as well as Sohna road. Only 2 Lac booking amount. Especially, The have large car parking space. Just a few km away from Proposed Metro Station. On 60m wide sector road. Also, Close proximity to Sohna road. While Golf Course Extension road in close proximity.